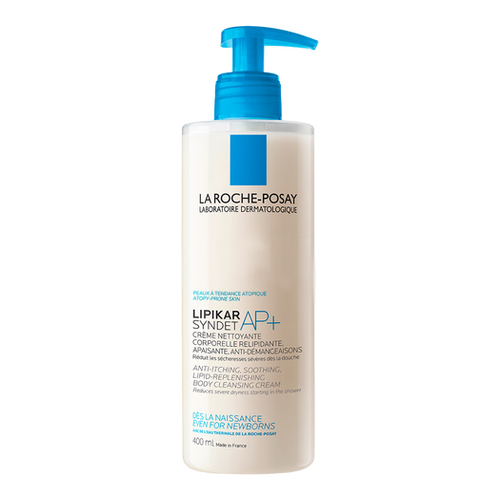 A soothing anti-itching lipid-replenishing shower cream that restored the skin barrier and rebalances the skin microbiome. For dry to very dry skin and atopy-prone skin. 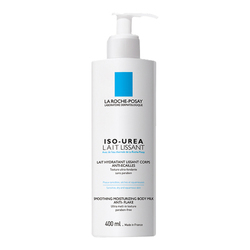 An ultra-gentle body wash formula enriched with Shea Butter and Niacinamide, associated with Aqua Posae Filiformis, a new and exclusive patented ingredient to act on the determining factors of atopy-prone skin. Soap-free. Fragrance-free. Paraben-free. 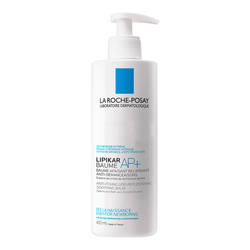 • Squeeze a small amount of LIPIKAR SYNDET AP+ into the palm of the hand. • Apply to moistened skin. Massage gently. Rinse.